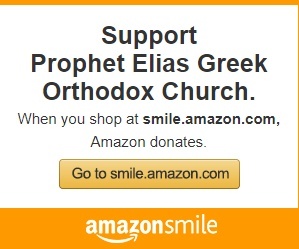 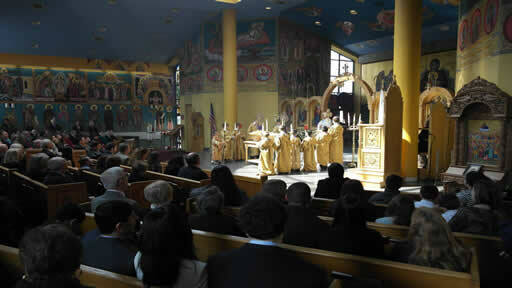 Welcome to Prophet Elias Greek Orthodox Church! 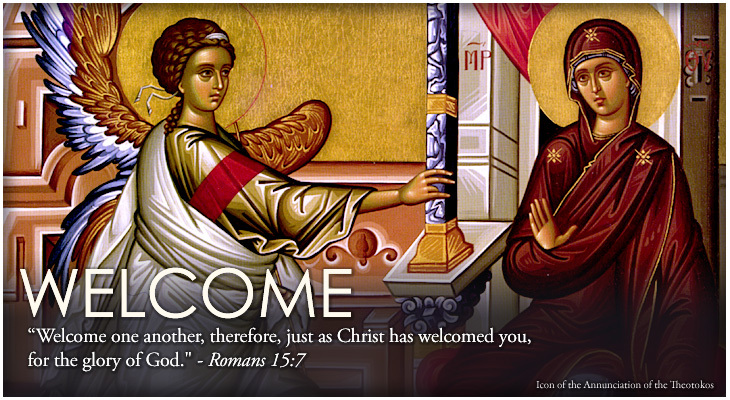 We are happy you are here. 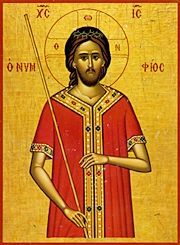 Please feel free to explore our wonderful programs and activities as well as the rich resources we have made available to familiarize you with the Christian Orthodox Faith.Our hope for you is to come to know Christ and His Church. 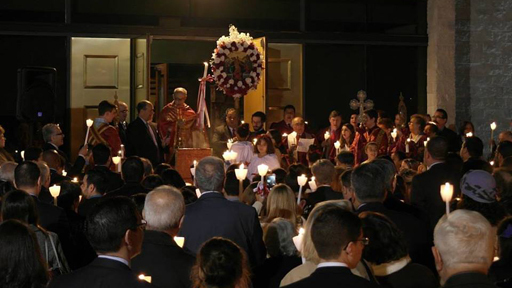 Our mission is to help you on this path to enrich your knowledge, discover the Hellenic tradition as well as the rich treasures of the Christian Orthodox faith. 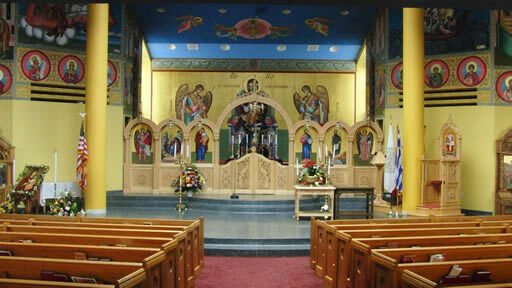 We welcome you with open arms into our warm and family-friendly parish.Prophet Elias Church is included among the Parishes of the Direct Archdiocesan District, under the direct authority, supervision and pastoral care of His Eminence Archbishop Demetrios, Primate of the Greek Orthodox Archdiocese in America.Founded in 1940, Prophet Elias Church, centrally located just north of New York City in Westchester County, is the only Greek Orthodox Church in the City of Yonkers. 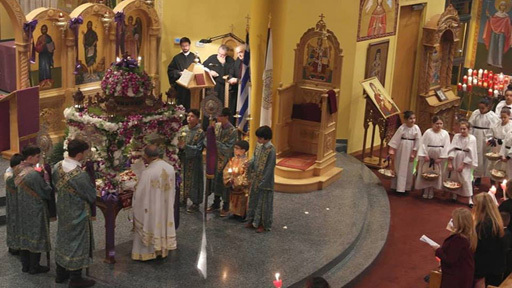 Our Parish serves the Orthodox faithful in the western part of the county, along the Hudson River, starting from the upper Bronx and extending as far north as Ossining and surrounding areas.We hope you will find the programs and activities we offer helpful and rewarding. 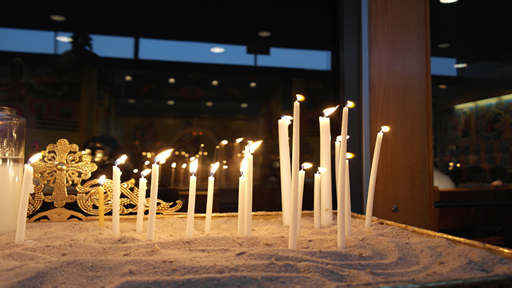 Winter Services : Orthros 9:00 A.M. Divine Liturgy 10:15 A.M.
Summer Services : Orthros 9:00 A.M. Divine Liturgy 10:00 A.M.